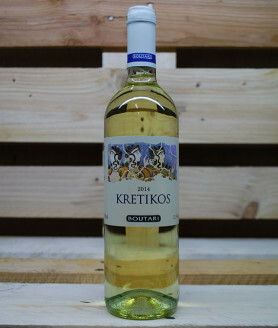 Yellow-white colour, with aromas of exotic and citrus fruits, green apple, peach and grapefruit. A refined wine, zesty, with an intense metallic character, a rich body, wonderfully balanced taste and a long and strong aromatic aftertaste. Combined perfectly with seafood and fish. Can be served with chicken and white meats. A selection from the best Achaia’s “terroirs” in their best maturity. The grapes are carefully and smoothly handled. The final blending and maturation takes place in the winery. This special wine is revealing the varietal characteristics and the potential of the region. Crystal appearance, yellow colour with golden tints. 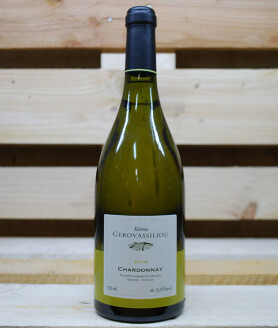 Intense, fine aroma blending citrus and exotic fruits, such as lemon and pineapple, with the distinct sweet aromas of ageing, like vanilla and butter, acquired from its short presence in oak barrels. 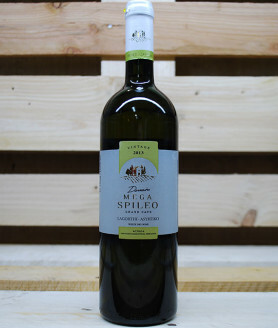 Very good structure, richness and long aromatic aftertaste. 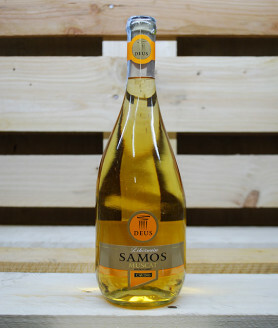 An excellent accompaniment for shellfish, as well as oily fish dishes and soft cheeses. 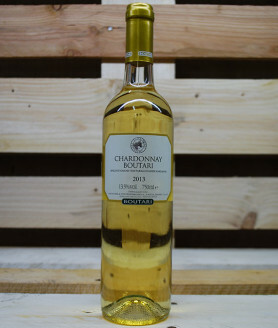 A wine produced from Chardonnay, which was planted in the estate back in 1983. After skin contact it is fermented in French oak barrels and then remains in contact with its primary yeast lees for a few months, gaining creaminess and excellent varietal essence of character. 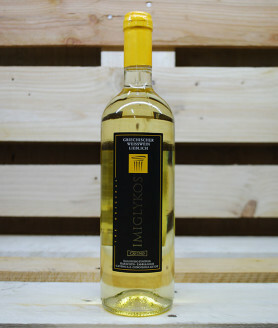 Bright pale yellow in colour with a rich mouthfeel, honeyed texture and citrusy scents on the palate, as well as nuances of dried nuts and vanilla. Golden colour. Its aroma is strong and impressive. Notes of dried fruit (apricot, peach) and muscat. Warm, sweet flavour with intense mouth. Ideal with a variety of desserts and fruits. Bouquet of citrus fruit. Elegant and balanced flavour. 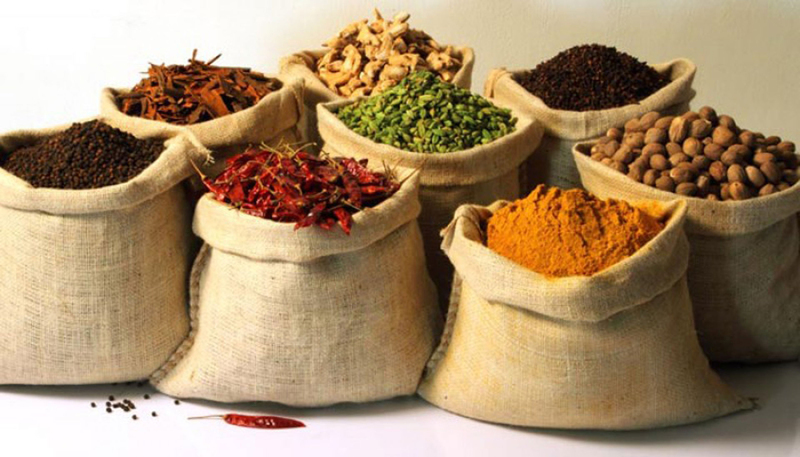 Leaves a fruity after-taste, may be paired with both sweet-sour salads and plain seafood dishes. 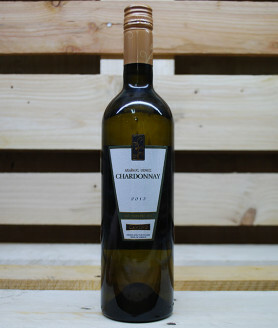 Brilliant yellow-white colour and intense aroma of white flowers and fruit (peach, apricot, pineapple, and mango). 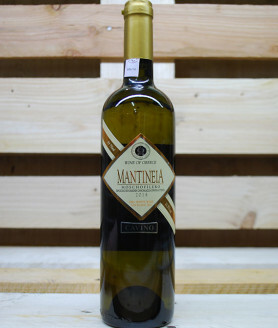 Very good balance, mild taste, pleasant acidity and long-lasting aftertaste. 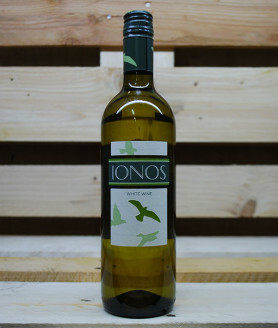 Seafood, salads and poultry dishes with light white sauces are all good choices to be accompanied with this white wine. 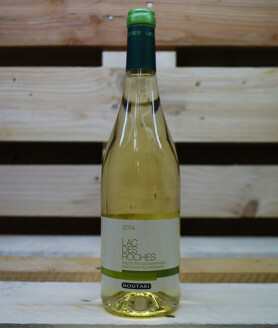 A fresh, cool and light wine, with a crystal white and yellow colour and a fine, subtle aroma of flowers (violet and jasmine) and fruit (white peach and grape). Soft body and a pleasant balanced taste. Good for appetizers, fish, poultry and all light meals. Bright yellow color with green tints. 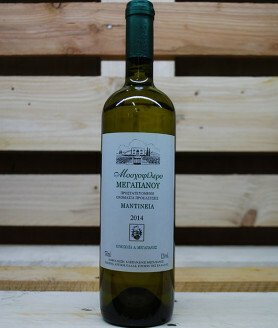 Rich aromatics of unripe yellow fruits (peach, pineapple). The palate is intensive with refreshing acidity helping to enjoy the food. The aftertaste is fruity and refreshing. Dry white wine. 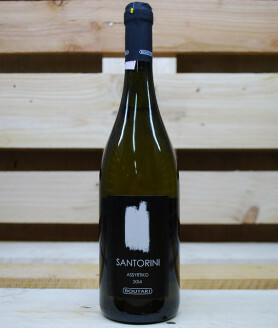 Robust aromas of flowers (roses) and citrus fruit. Light, with finesse and a pure flowery palate. Ideal with green salads, or small fish.